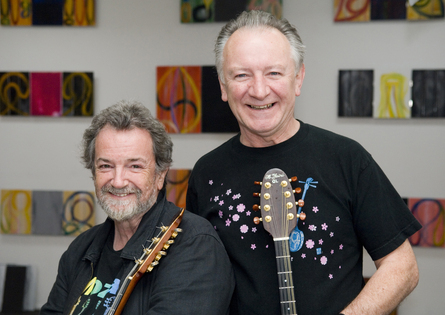 Andy Irvine and Donal Lunny are set to play a show at the Pavilion Theatre, Dun Laoghaire on 22nd March. Two major icons of Irish traditional music will share the same stage to play traditional songs and originals composed by Andy. Tickets priced €22.50/€20 (concession) are available from the Pavilion Box Office or online via paviliontheatre.ie.